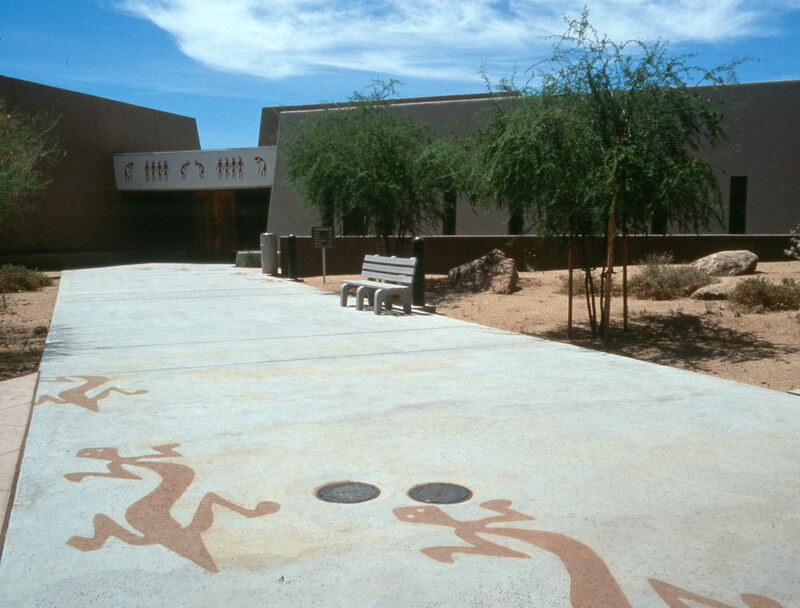 Hello, my name is Christina and my job is to help maintain the grounds, as well as various other duties at the prehistoric archaeological site and museum at Pueblo Grande Museum. 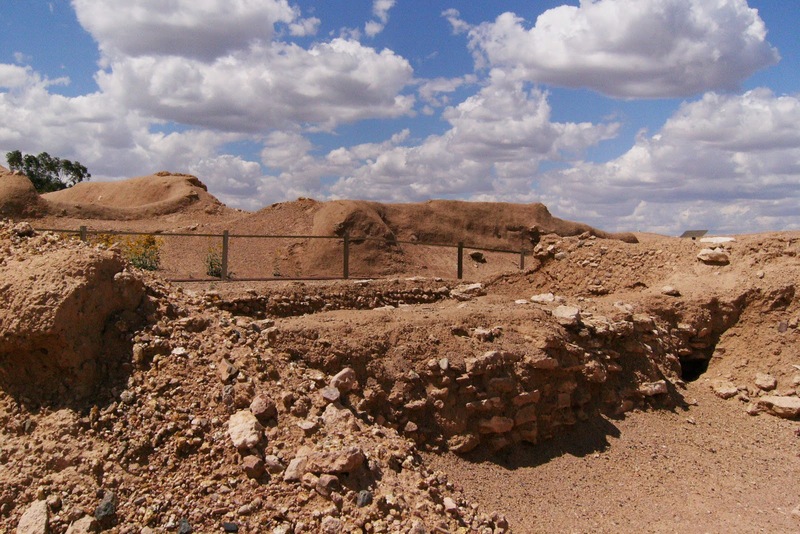 Have you ever wondered what it takes to maintain a museum and archaeological site? Every day before we open to the public, the staff arrives very early in the morning to get the museum ready to open up. We clean the grounds and the buildings. Cleaning is done all day and everyday. Cleaning is done all over: main rooms, exhibit areas, offices, hallways, classroom, restrooms, copy room, exhibit prep rooms, maintenance shop, and storage areas. 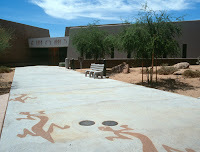 Staff also cleans outside areas, for example courtyards, sidewalks, patios, parking lots, and the walkway to the museum. Daily site maintenance requires keeping the trees and bushes trim, as well as cleaning the trails, interpretive signs and loading dock area. Monthly, we make sure to maintain all equipment, check all fire extinguishers and eye wash stations, and check the interior and exterior of all buildings. Quarterly, we check roof drains to remove leaves and debris. Irrigation controllers are adjusted seasonally and turned off if rain was sufficient. Sprinkler heads are checked to make sure they are working properly or if there is a break. We also check that all the plants and trees are receiving enough water and do maintenance of indoor and outdoor lights. With special events or after a large school group visits, we check all outdoor trash receptacles, replace liners and do upkeep to the buildings and grounds as needed. 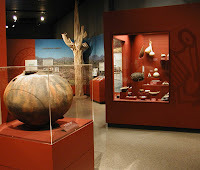 These are the many things that the crew does every day help to make Pueblo Grande Museum look great.